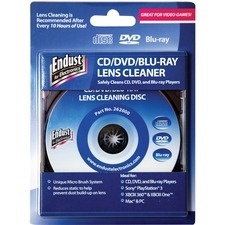 Lens cleaning disc safely cleans CD, DVD and Blu-ray players to maximize efficiency and performance. Unique micro brush system gently cleans laser lens to remove dust and debris that can accumulate over time. Static-reducing technology helps prevent dust from building up on the lens to prevent data errors and disc skipping. 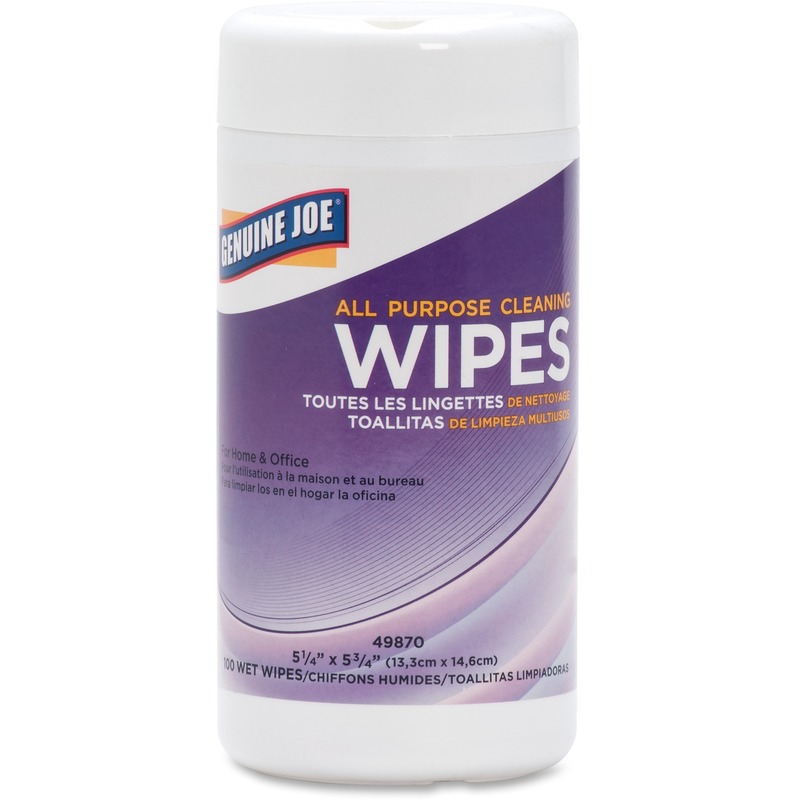 Easy-to-use, on-disc voice instructions ensure proper cleaning for consistent results. Lens cleaner is perfect for use with computers, gaming consoles and more.